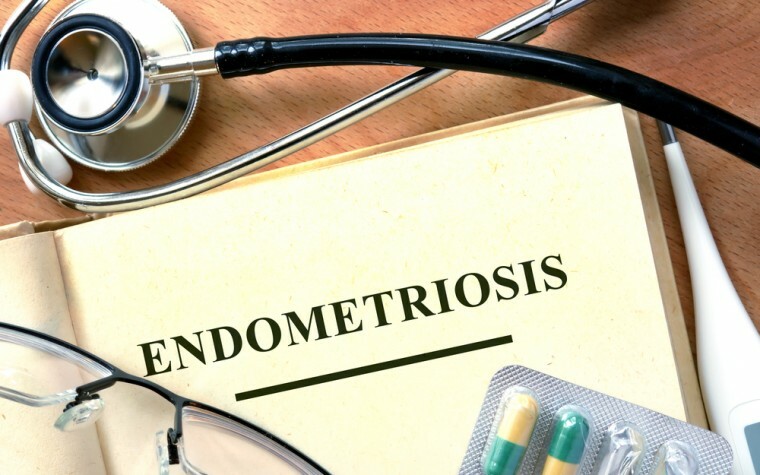 How Can You Improve Your Endometriosis in 2018? 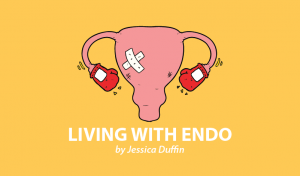 In Columns, Living with Endo- a Column By Jessica Duffin. Many of us have New Year’s resolutions that are forgotten by the end of January or are so overwhelming that we can barely start. But what if we made one simple resolution for next year: to make our health a priority. How can we actually do that? Here are some suggestions for working through this resolution and creating small changes in 2018 that can help us better manage endometriosis. It can be all too easy to look at the year ahead and just focus on what’s next on your list, forgetting how far you’ve come this year. 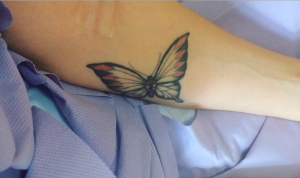 A wonderful way to start this session off on a positive note is to ask yourself what was better about endometriosis this year or what worked well. 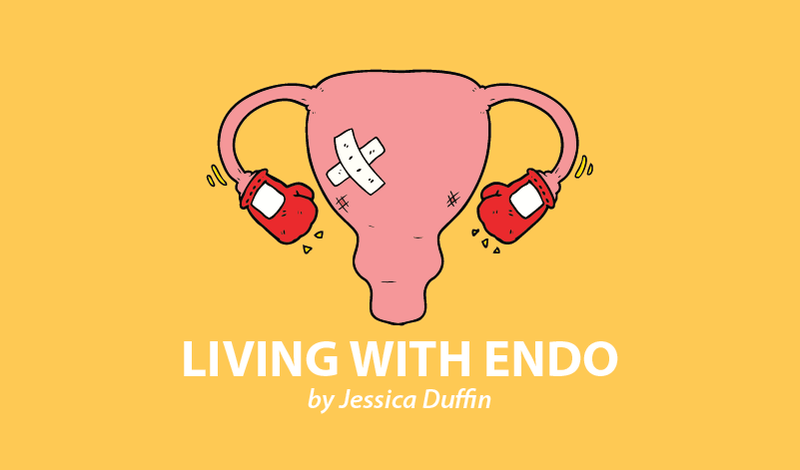 Are there habits you’ve established that seemed to help you manage endometriosis, such as avoiding coffee the week before your period or being more honest with your loved ones about your condition? Can you keep these new behaviors going or can you expand on them further? 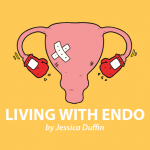 Reward yourself for how well you’ve done and for any small improvements in your endometriosis and related conditions such as anxiety or depression. Even if in one area you went “backward,” you may now know what doesn’t work or what’s been making you feel worse, and just noticing that is progress. What did you struggle with this year? If it turns out that in the above section, you found you were having two weeks out of each month that were relatively pain-free, what was happening with the other two weeks? For me, my PMS gets really bad a week before my period, and the pain on the first two days of my period is pretty terrible. So, maybe I could make that a goal next year — to look into ways to manage my PMS better or even reduce it. There are period trackers, diets, and supplements that can all help with PMS. I could focus my first three months on working out what tools are available to me. Think about how you want to feel physically and mentally next year. What would it take to get to that? What small changes could you begin to make to help you on that journey? You don’t have to create huge and overwhelming goals. Start with baby steps and see where they take you. 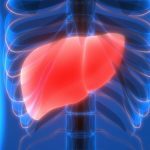 If you’ve been living a hectic lifestyle in 2017, you’ve probably noticed the impact it’s had on your physical and mental health. 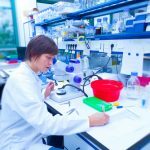 Chronic stress has been shown to have a negative effect on endometriosis and our well-being in general. 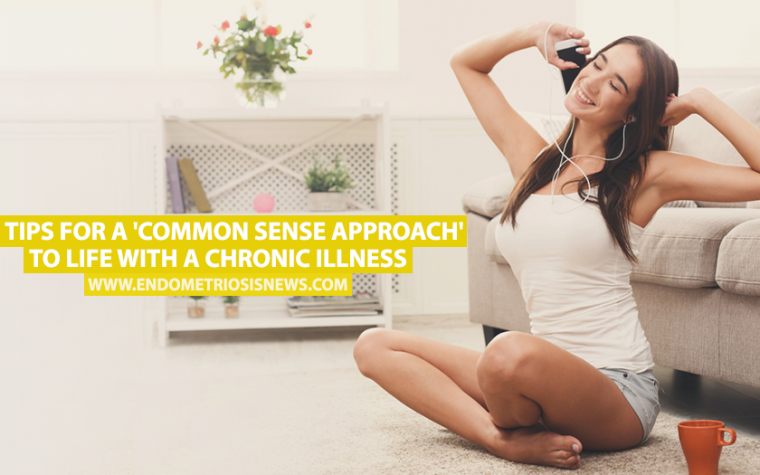 The new year could be the time to give yourself some TLC, and as a result, reduce the impact of endometriosis on your well-being. 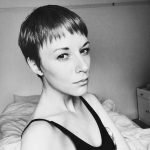 Tagged 2018, managing endometriosis, new year's resolutions, resources.